By: Lori Zanini, RD, CDE. Medically Reviewed by Natalie Butler, RD, LD. Almonds, pistachios, popcorn … your office desk drawer is probably already an arsenal of low-carb snack foods. With diabetes, these healthy snacks are crucial to combat hunger and control your blood sugar. But if you’re bored of the same old snacks, it might be time to mix it up. 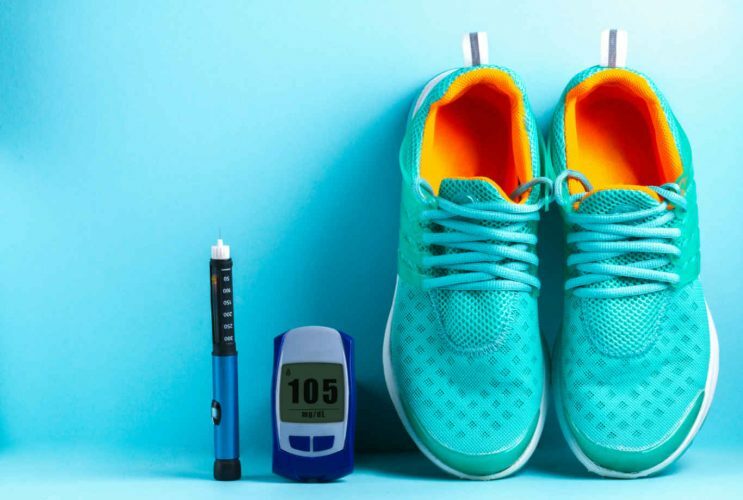 As a registered dietitian and certified diabetes educator, snack and meal planning help is the No. 1 request that I receive from clients. 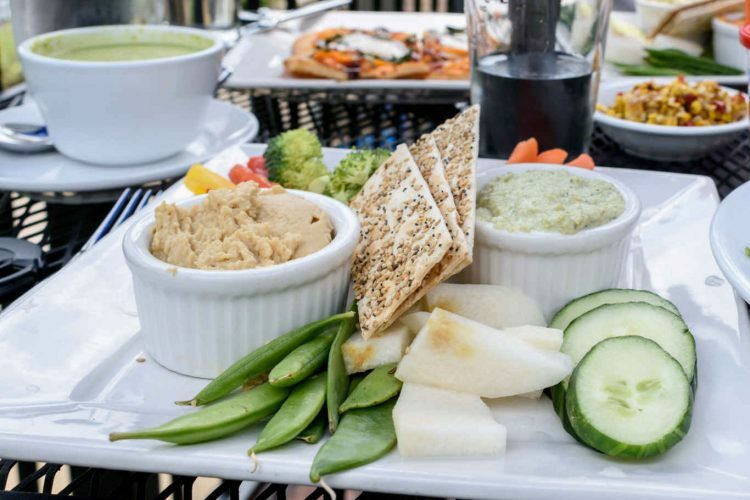 Below are eight great ideas to step up your snack game with fresh foods that are satisfying and delicious. Remember, planning ahead is especially helpful in the workplace. It’s so easy to become engulfed in meetings, projects and deadlines that we can suddenly go from a little hungry to ravenous. 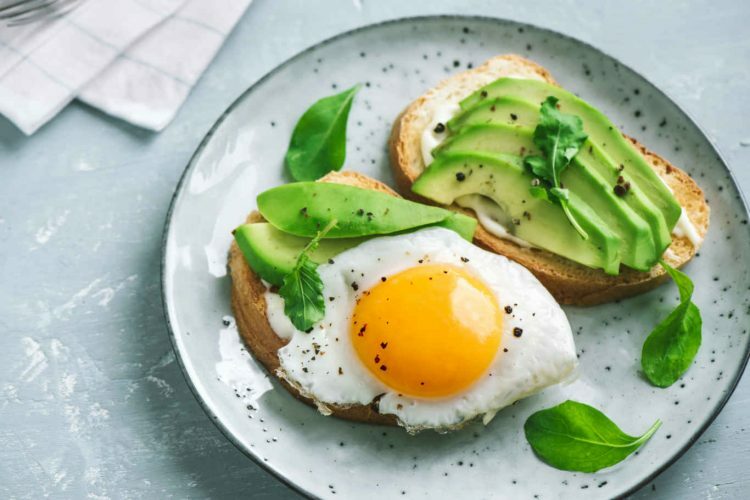 Having diabetes-friendly snacks on hand will give you a healthy alternative when your co-worker brings in those dreaded morning donuts, afternoon pastries or the always-present candy bowl. When it comes to choosing your snacks, think about when, how and what you will be eating. Ideally, you will be hungry for snacks about two to three hours after your main meals. If you’re hungry less than two hours after a meal, you may want to evaluate if you’re eating balanced meals. 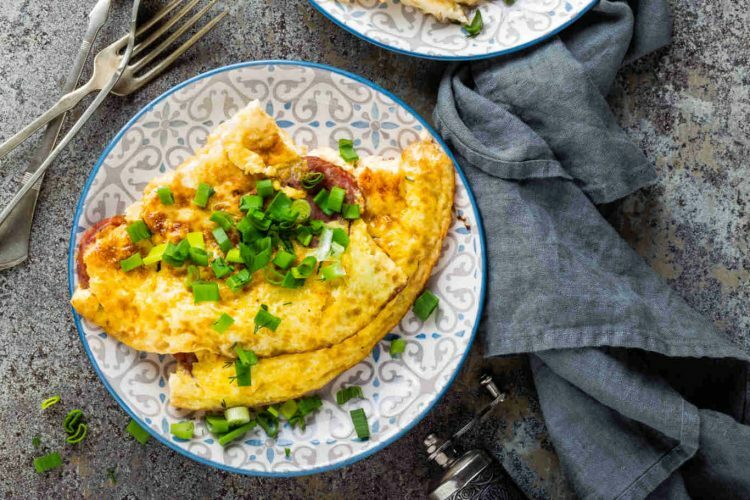 Foods high in carbohydrates and low in protein, fiber and fat tend to digest more quickly, raise our blood glucose levels and leave us wanting more too soon. Being mindful of what you eat, really thinking about what and why you are eating, makes a difference. The No. 1 place my clients say they skip mindful eating practices is in the office. 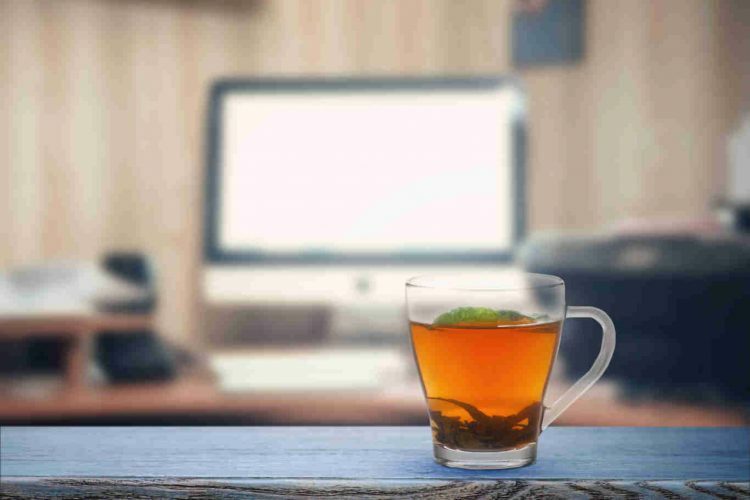 And because over 40 percent of American adults admit to stress-eating, it’s likely you’re doing it at the office when your schedule gets crazy. Eating distraction-free, which includes not eating in front of a screen (TV, computer, phone), can improve blood sugar levels. Here’s a list of my top eight office-ready, diabetes-friendly snacks. They are tasty, low-carb and ready in seconds. 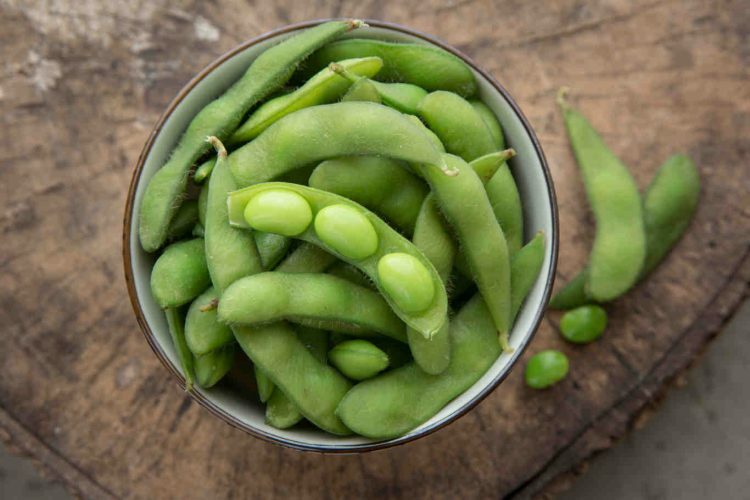 With a whopping 11 grams of protein and 4 grams of fiber on average, edamame is a satisfying snack that won’t spike your blood sugar levels. Crunchy sugar snap peas are perfect when you get the urge to snack. 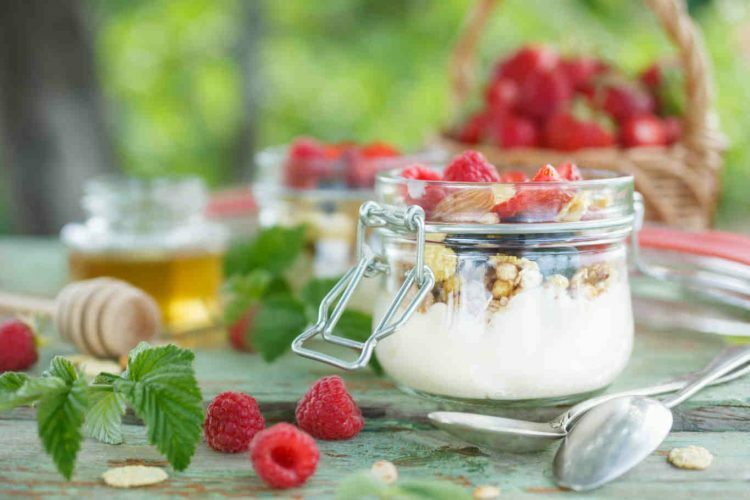 This combo is cholesterol-free and contains over 80 percent of your daily needs of the naturally occurring antioxidant vitamin C.
Raspberries are one of the highest fiber fruits, making them lower on the glycemic index, which can help keep your blood sugars controlled, especially when mixed with high-protein plain Greek yogurt and healthy fat-filled, high-fiber almonds. Make this snack office-friendly by bringing the bulk ingredients on Monday, so it’s ready all week long. 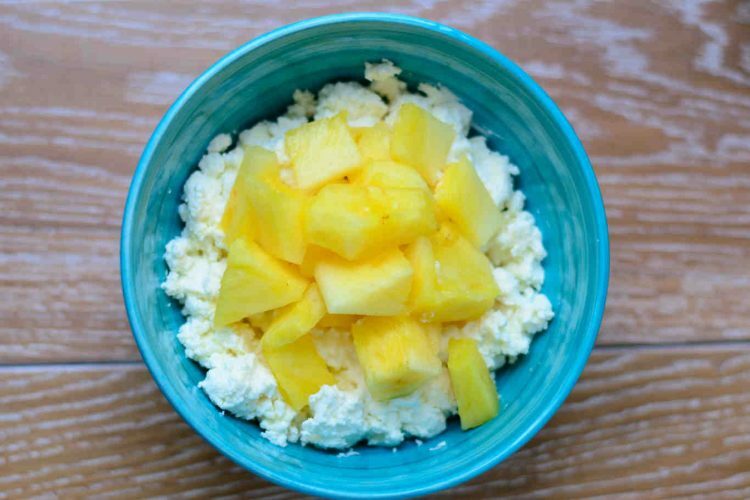 This high-protein combo gets the natural sweetness from pineapple. Pineapple contains the enzyme bromelain, which may reduce inflammation, relax muscles and potentially reduce osteoarthritis inflammation. No need to wait until dinner for a delicious Caprese salad! 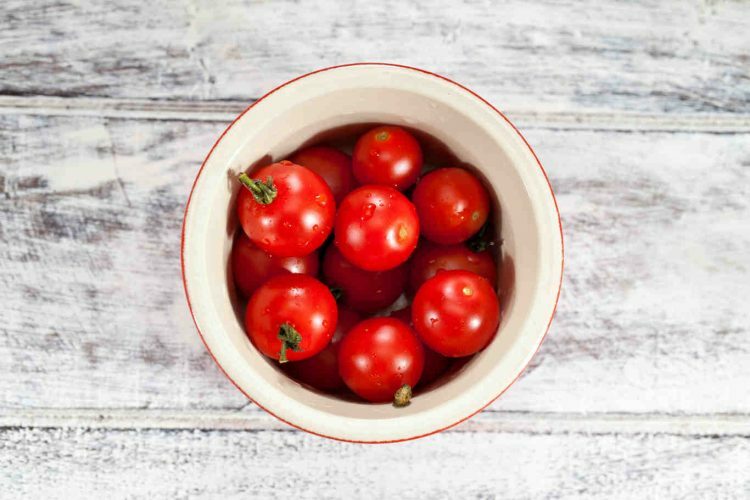 Tomatoes contain vital nutrients like vitamin C, iron and vitamin E. They are even considered a superfood by the American Diabetes Association, so feel free to enjoy guilt-free and often. 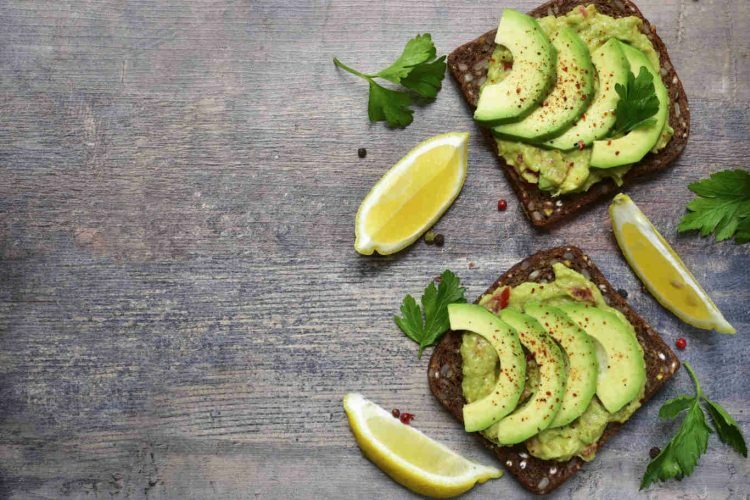 Not only is avocado toast trendy, but it’s healthy too. Grab a slice of sprouted whole-wheat bread and spread one-fourth of the avocado on top. Finish with your favorite salt-free toppings such as red pepper chili flakes, freshly ground pepper or garlic powder. This combo will keep you full for hours with the high-fiber complex carbs and healthy fats. For those avoiding bread, 1/2 cup of canned low-sodium chickpeas mixed with diced avocado, lemon juice and a drizzle of hot sauce is a satisfying gluten-free high fiber snack. 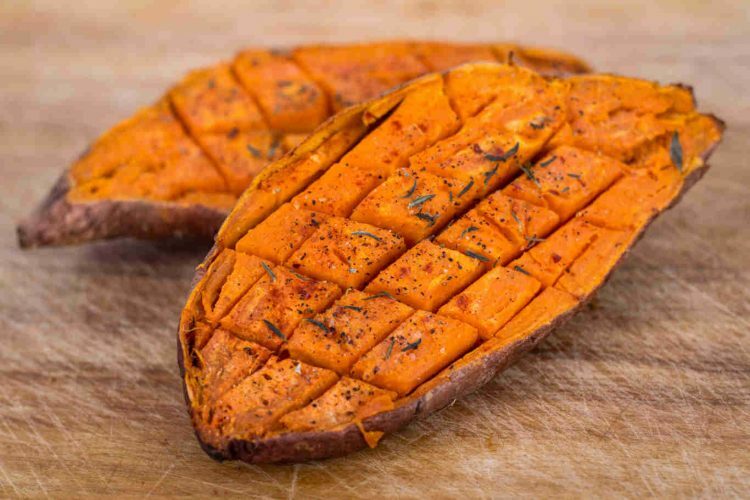 Sprinkle 2 tablespoons of pecans on one-half of a baked sweet potato along with some cinnamon. This southern-inspired combo will satisfy your sweet tooth. The pecans are a good source of magnesium, which is often low in people with type 2 diabetes. Magnesium can increase sensitivity to insulin and help your blood sugar control. Green tea both increases your metabolism and hydrates you, which helps dilute your blood and lower blood sugar levels. Almonds and apples provide the perfect balance of carbohydrates, protein and healthy fats. This article originally appeared on Healthline.com and has been republished with permission.